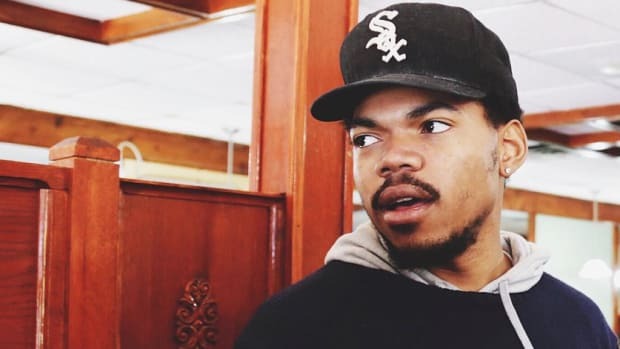 Some artists release new music and stick around for a minute, while others release new music and then quickly disappear. 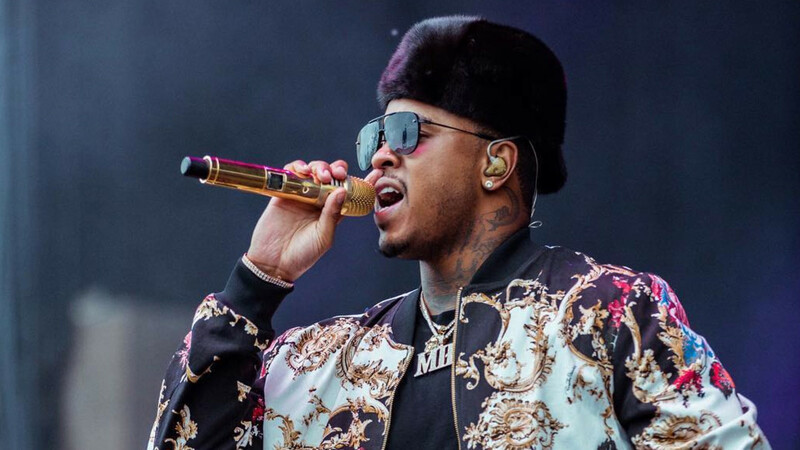 Jeremih has tried both of these promotional strategies throughout his seven-year career, a product of still trying to operate as an independent artist while signed to a major label recording contract with Def Jam, but now it appears he&apos;s completely comfortable sticking to the former. 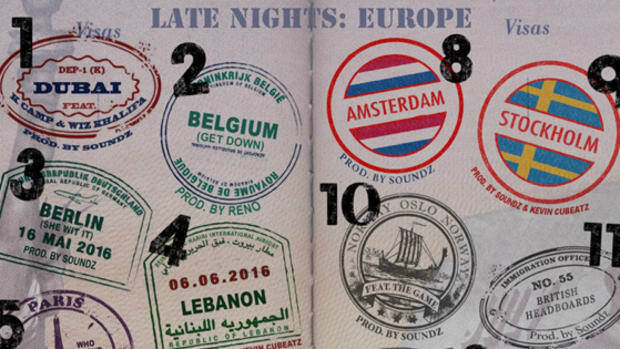 On the heels of his freely-released new "mixtape," Late Nights - Europe, the singer/songwriter and producer has announced a brand new record with Chance The Rapper and Young Thug, as well as a third and final volume in his Late Nights series, entitled Later That Night. 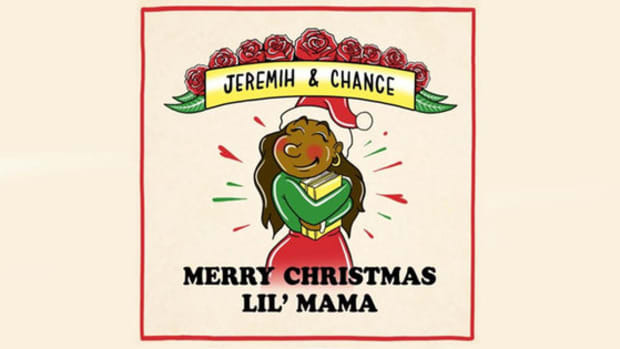 "New One," Jeremih&apos;s upcoming collaboration with Chance and Thugger, will mark the fourth time the Chicago native and his neighbor from 79th have (officially) collaborated, following the "The End" with producer Shlohmo, the original version of "Planes," "Somewhere in Paradise," and Coloring Book standout "Summer Friends." 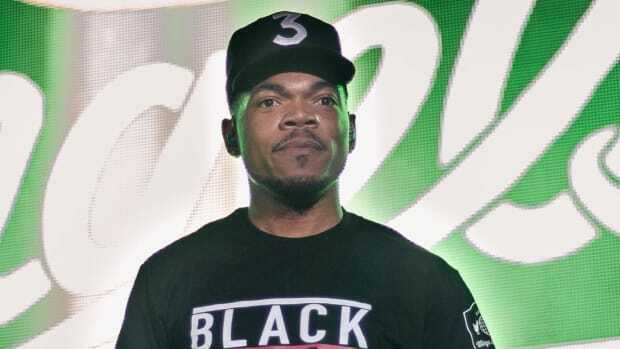 The two were also featured on the recently-leaked "Living Single," a song Big Sean was working on for his forthcoming album. 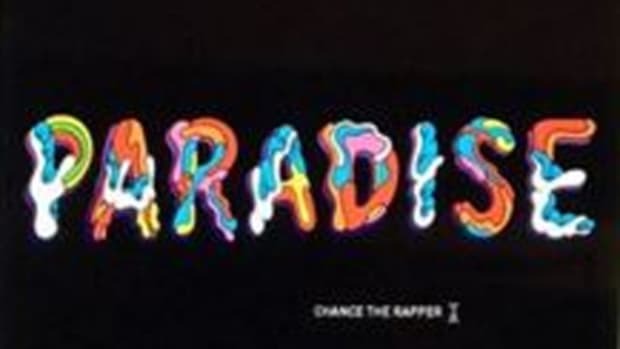 Earlier this year, Young Thug teased a remixed version of Jeremih&apos;s "Pass Dat" on his Instagram, but the post was later removed and the song has yet to be released. The saying goes, "You can never have too much of a good thing"—and this typically holds especially true in music—but oversaturation can crush an artist&apos;s momentum once they prioritize quantity over quality. Jeremih should talk to Future about that. 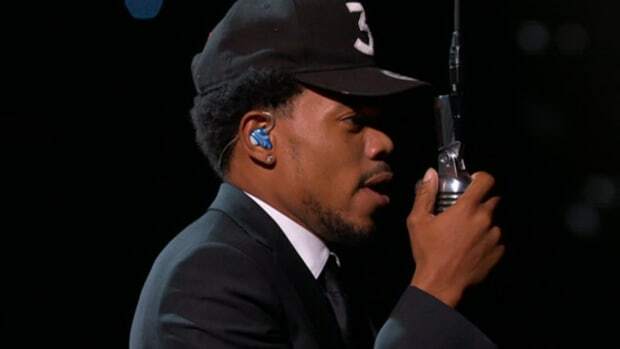 Is a New Chance The Rapper Song Dropping Soon? 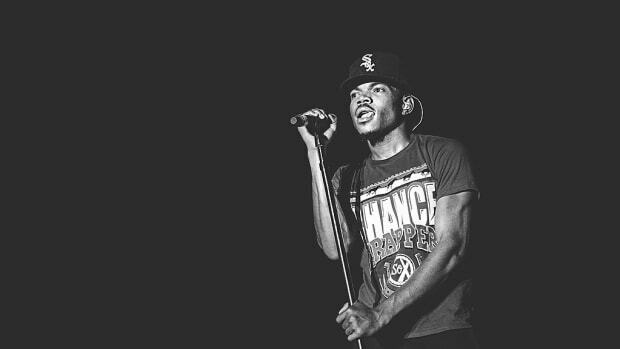 If you've been waiting for new solo Chance the Rapper music you might not have to wait much longer. 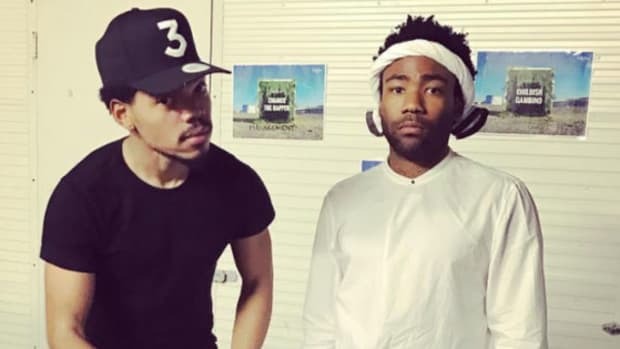 The Chicago superstar and his Social Experiment crew reportedly have a song with Colbert as well.